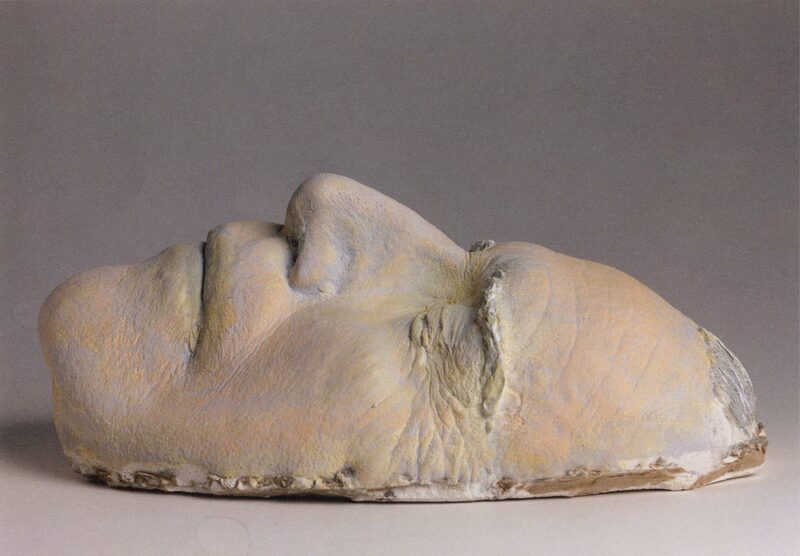 Following on from a screening at the Crawford Gallery in Cork, Sé Merry Doyle’s film ‘Lament for Patrick Ireland will be screened on April 26th in the Museum of Modern Art Dublin as part of a retrospective on the artist Brian O’Doherty. 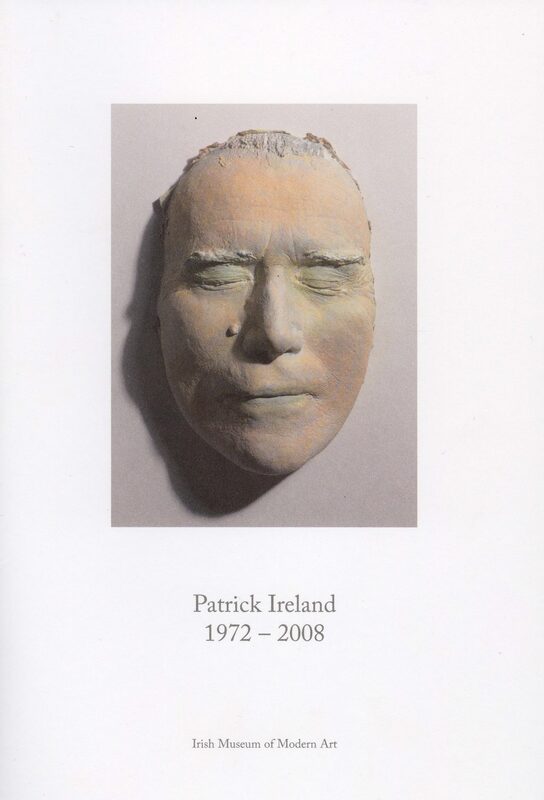 The film charts the time Brian changed his name to Patrick Ireland name during the Irish Exhibition of Living Art at the Project Arts Centre in 1972. 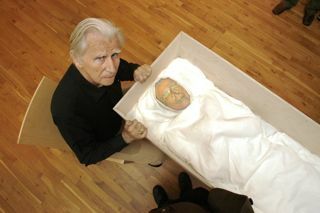 In that performance before 30 invited witnesses and assisted by Robert Ballagh and Brian King, legally undertook to “sign his artworks ‘Patrick Ireland’ until such time as the British military presence is removed from Northern Ireland and all citizens are granted their civil rights.” This commitment, often seen as controversial, the artist describes as “an expatriate’s gesture in response to Bloody Sunday in Derry”.